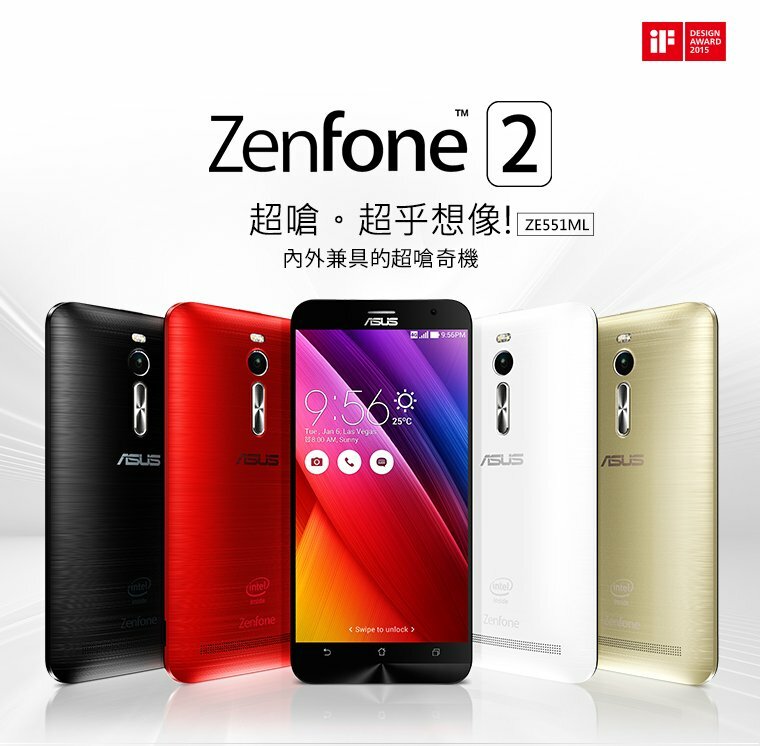 The ASUS Zenfone 2 with 2GB RAM was launched in Taiwan recently starting at just $160. And we have already reported that the ASUS Zenfone 2 ZE551ML with 4GB RAM will debut on March 24 in China. With the launch date just over 10 days away, ASUS has published a promo video for its flagship device on YouTube. The video focuses on the phablet’s key features, including it’s design, the 5.5″ Full HD Display, the 13 Megapixel camera with Dual Color LED Flash, and its photo/video capturing and editing capabilities. The promo video also gives us a look at the new Zen UI, and its various features, before moving on to highlight the performance power of its Super Quad Core 64-bit Intel Processor and 4GB RAM. There is no word on the global availability of the Zenfone 2 as of yet.